As an accounting firm for IT Consultants in Toronto, we offer a wide range of accounting, tax and advisory services to meet your needs regardless of the stage at which you are in within your IT consulting career. 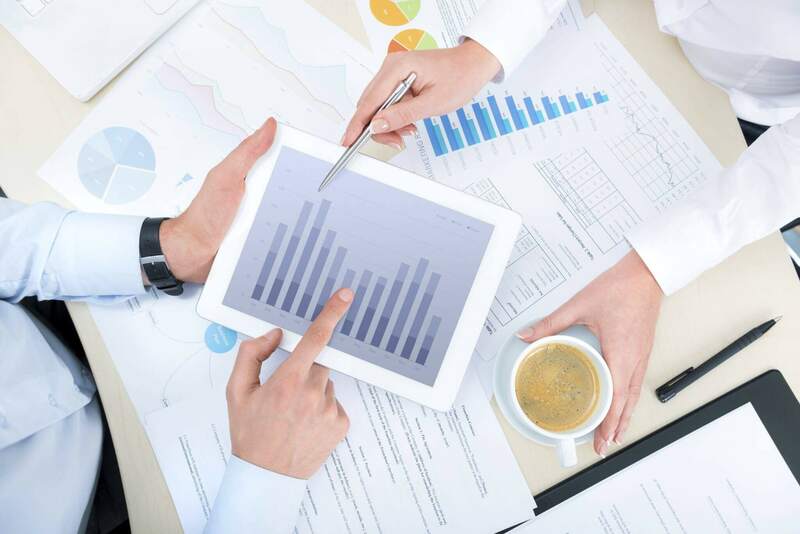 Our team of Chartered Accountants is remarkably experienced in all aspects of accounting, tax, and advisory services for Incorporated IT Consultants and IT Professionals. We understand that as an Incorporated IT Consultant and business owner, you want more from your Chartered Accountant than just a set of financial statements or corporate tax return preparation. As a client of Capstone LLP, you will gain the benefit of regular access to our experienced Chartered Accountants and IT Consulting accounting experts. Our team can provide you with general business and tax advice, as well as assistance with setting up, running and maintaining your IT consulting business. When you hire a Chartered Accountant, you expect to be able to rely on them, not only for their expertise, but also to get your calls, emails and questions answered in a timely manner. We expect even more from ourselves, and guarantee that each of our IT professional clients is satisfied with our level of customer service. We have over three decades of experience in accounting and tax for IT Consultants within our firm. We apply our expertise and tailor our approach to suit your needs and deliver the results that you expect. As our client, you have the opportunity to leverage all of our knowledge and experience. We understand that as an IT Consultant and business owner you have important deadlines that must be met, such as corporate tax filing and personal tax filing deadlines. We ensure that we always deliver our accounting and tax services on-time, without sacrificing quality in our work.